Your Website is a website belongs to the website and launched a long operation on the Internet? However, interface, features no longer relevant to the needs of current Internet users? Your website has been very successful in the early stages but the number of active users and visitors a descending date? The website features in your original works very well and fast, but more and more slowly and often annoying for users and yourself? You have a website, but you do not really pleased with my website? Or the website is not really promote effective? 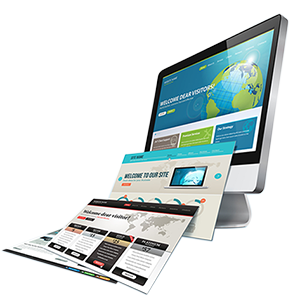 Let us make your website become more professional and effective. Sense media service providers upgrade and maintenance of websites with the changing needs of technology, interface, scale, management software, or information on the nature of the website. With Sense Media website by construction, we offer regular maintenance services and annual cost incentives for customers to use and rent hosting software. The following services will make you satisfied now. News updates, photo editing, lighting design, flash, … on site as required. Website Subscribe to the contacts page, the search page (Google, Yahoo, Msn, …) to site of your company is better known. Check the system and overcome security flaws (if any) periodically. You do not get the desired results. Your website beautiful, more functional, and perfect picture? Excellent! But still not getting the results you want, it’s just useless. If you are not satisfied with your results, it is necessary to redesign. Most importantly – we can give you a clear idea of what needs to be adjusted for your website. Website not meet your goals. If you’re like most companies, your marketing strategy is fairly fluid and no change in the results. So you have to design a web page in full each time you adjust your marketing goals, it’s a good idea to check on a regular basis to ensure your site remains consistent the latest plan your marketing. Your website does not work. Your website may not be at that level … but it is not user friendly because it’s hard to see or hard to find. The truth is that there may be elements of the website are not effective – and you may not realize making your site less effective. Do you have a strategy for effective web design. This is an opportunity to promote a new image, the product of your company. Your website is not responding. Having great content on your website can improve everything from customer retention to SEO – and continue to change in accordance with the search engine. That said, good quality content your visitors can easily find it. Obviously, you need to refresh your site, because one of your competitors has been making changes to their website. if they make significant changes to improve rankings and as a result their websites to promote your website to the search. 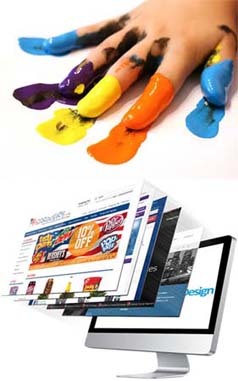 Do you think you need a website redesign? What part of your site do you want the most updated?